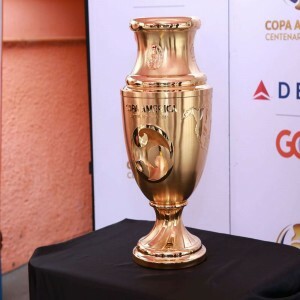 The original trophy was designed by Sawaya & Moroni that has been modified by an English designer Jane Powell. The FIFA Club World Cup is the most popular international men’s football club championship, organized by FIFA (Fédération Internationale de Football Association). 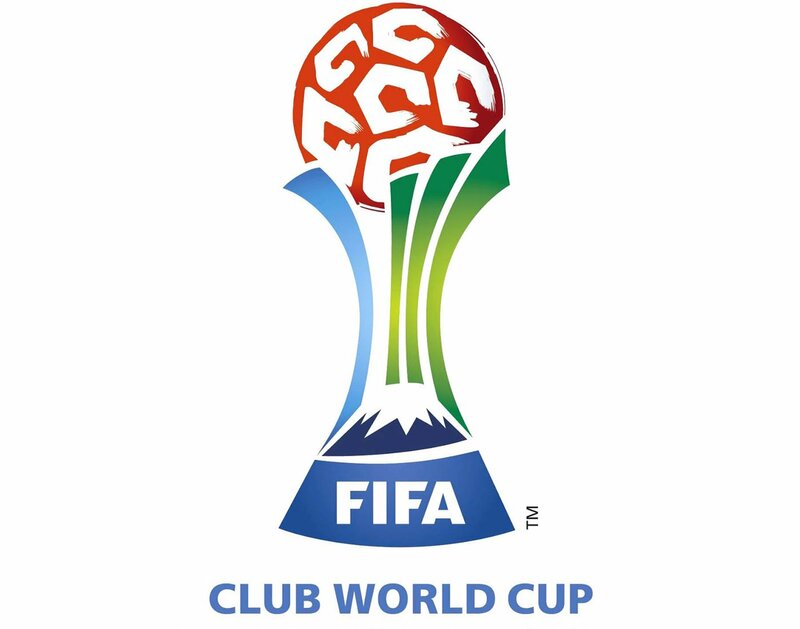 In the year 2000, the first FIFA Club World Cup was held in Brazil. From 2001 to 2004, the competition was not held due to various factors and resumed from 2005.  It has been hosted by the United Arab Emirates, Morocco, Japan and Brazil. In 2006, the championship acquired its current name. 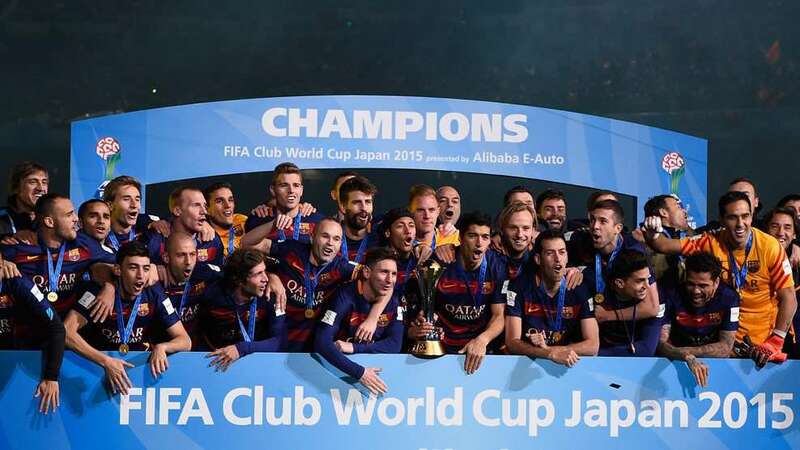 At the end of the game, the winning team was awarded the FIFA Trophy with the prize money. The best player of the tournament gets a Golden ball and the top goal scorer of the competition is awarded the golden boot from FIFA. 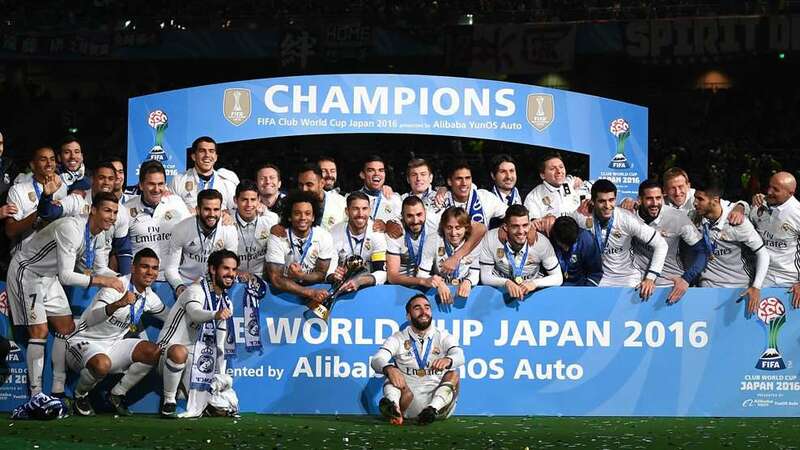 There are so many formats which were followed in FIFA Club World Cup earlier, but as per the current format, teams compete for the trophy in different venues within the host nation over a two weeks period. 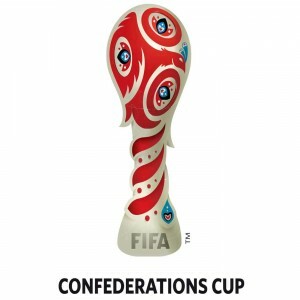 Along with the host country’s national champion, the winner of OFC Champions League (Oceania), UEFA Champions League (Europe), CONCACAF Champions League (North America), Copa Libertadores (South America), AFC Champions League (Asia), and CAF Champions League (Africa) compete with each other in the tournament. There is playoff round, the quarter-final round, the semi-final round and the final. 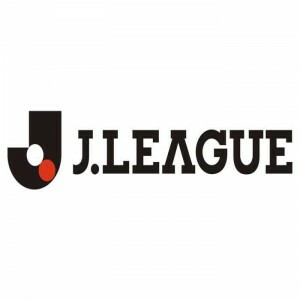 In the playoff round, OFC Champions League winner and the host nation’s national champion compete. The winner of this series goes to the quarter-final to join the CONCACAF Champions League winner, African Champions League winners, and AFC Champions League winners. The winner of these games moves to the semifinal to join Copa Libertadores winner and UEFA Champions League winners. 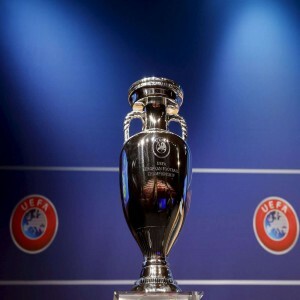 The winners of these semifinals will play in the final with each other for the trophy.